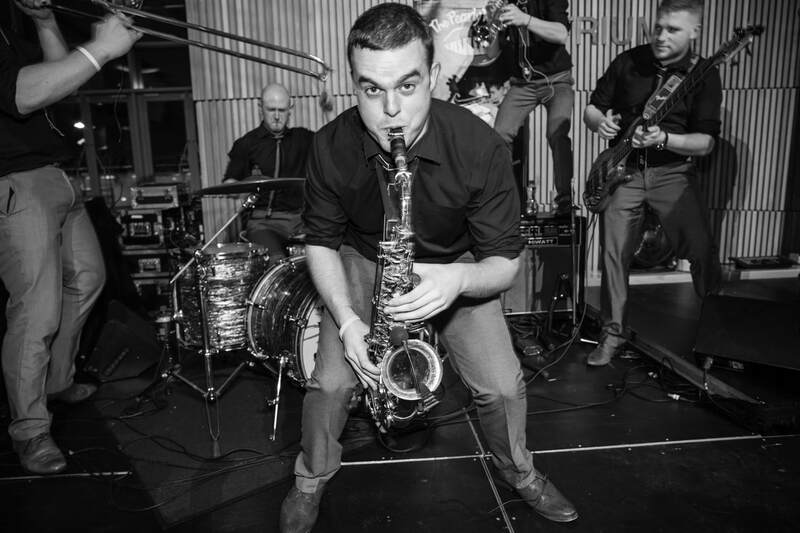 If you are looking for a wedding band that is fun, experienced, professional and are guaranteed to keep the dance floor full all night then you are in the right place! “The Pearly Whites have built a wedding repertoire that incorporates a wide variety of music catering for audiences of all ages. Thanks to Tina and staff for being so helpful. The amazing The Pearly Whites kept the party going with their big band sounds. Each and every wedding day is unique in its own way and we have a variety of packages that are built to suit you. The pearly whites are guaranteed to help give you a wedding to remember. DJ Service:In order to keep your guests partying into the early hours of the morning, we also offer a DJ service so that there is no break in your night when the band is finished. This service can be added to any of the above packages so please be sure to mention this when making your booking. Fill out this booking enquiry form and we will get back to you asap.